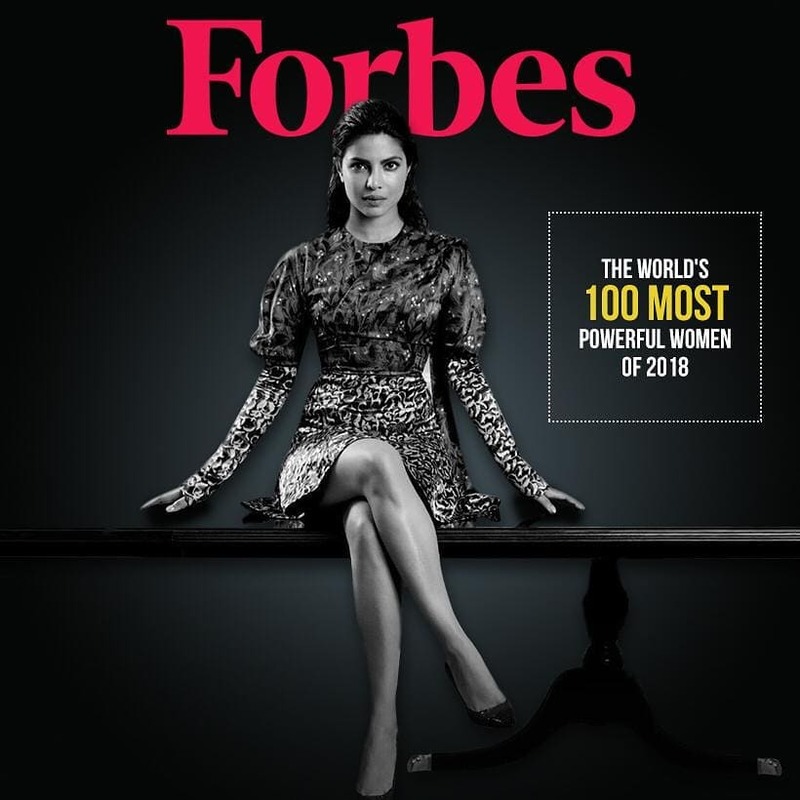 Newlywed star actress #PriyankaChopra bags Vogue cover as she's named one of Forbes 100 most powerful women of 2018! 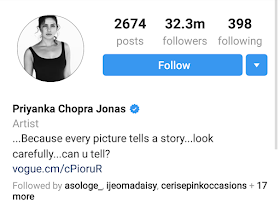 Not like Priyanka wasn't a big star before now. She has had success in her native India and even in Hollywood. But it seems her union with Nick Jonas has even become a catalyst for more good tidings . In just one week, she bagged a cover for Vogue magazine US,I guess one of the few Indians to do so,in the same week Forbes names her one of the 100 most powerful women in the world for the year!